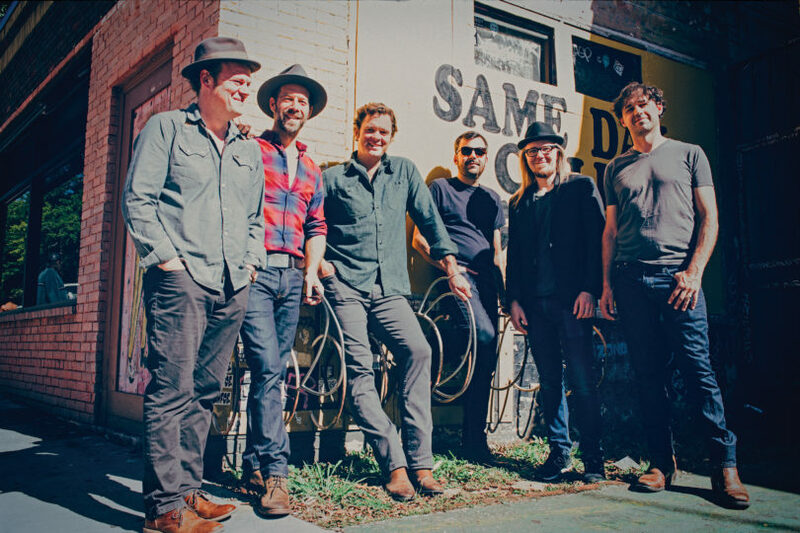 The sounds of bluegrass are coming to the University of Georgia Performing Arts Center when Steep Canyon Rangers take the Hodgson Hall stage May 3 for a 7:30 p.m. show. The Grammy-winning sextet blends a bluegrass aesthetic with elements of pop, country and folk rock to create their unique sound. Based in Asheville, North Carolina, Steep Canyon Rangers came together in 2000. Since that time, they have developed a remarkable catalog of original music that links them to the past while also demonstrating their ambitious intent to bring string-based music into contemporary relevance. The band’s 2013 album, “Nobody Knows You,” won the Grammy Award for Best Bluegrass Album. In 2017, they released “Out in the Open,” their most ambitious album yet. The band has become well-known for collaborating with comedian and banjo player Steve Martin; their 2012 album with Martin, “Rare Bird Alert,” received a Grammy nomination as Best Bluegrass Album.